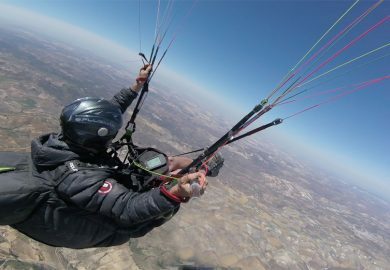 LEARN TO FLY IN A WEEK! 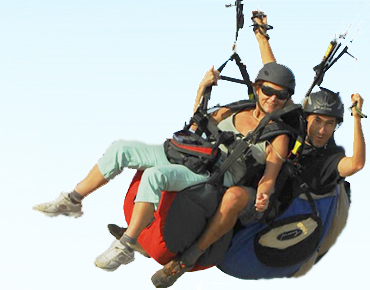 Enjoy a superb holiday in Spain. 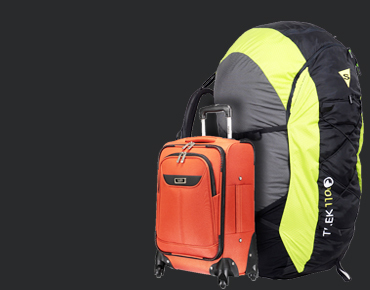 Focus on flying and let us do the rest! 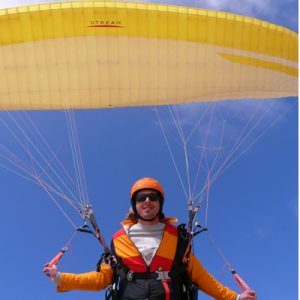 Paragliding Courses for beginners. 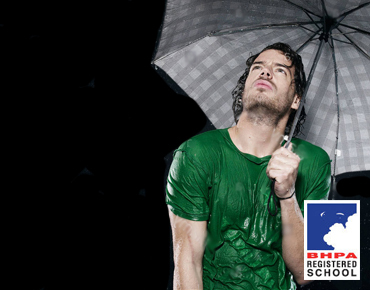 APPI and BHPA registered school. 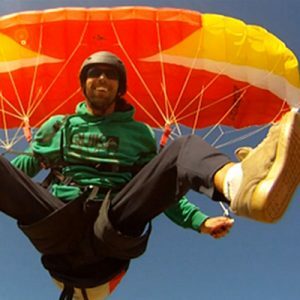 Improve your XC skills or achieve your first cross country flight with our fun training style. 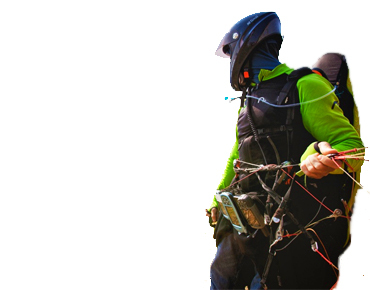 Desperate to finish your BHPA Club Pilot course? Hi! 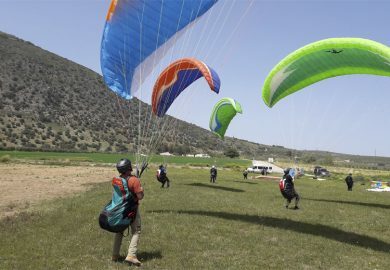 Welcome to ZERO GRAVITY, your Paragliding Center in Algodonales, Southern Spain. 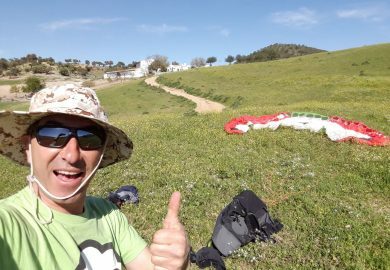 We wouldn't like to bore you, all the paragliding schools will say the same thing: we have the best weather, we are located in the best place to paraglide or that we have the best team of instructors but, to be honest, it’s true! 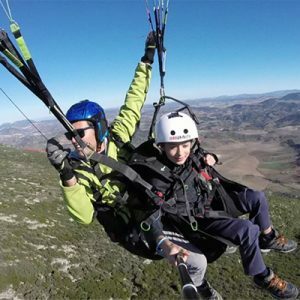 We have the sunniest weather in Europe year-round, which makes Andalucia the best place to learn to paraglide or to improve your flying skills. That is probably why our international school hosts pilots who come to fly Spain from the UK, Finland, Norway, Sweden,... - and even from countries as far as Australia, Japan. 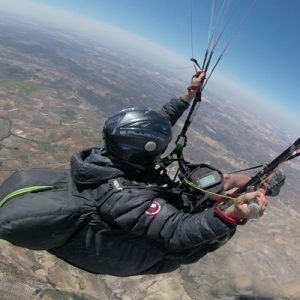 It also helps that it is easy to get here; Algodonales is nestled halfway between Malaga and Sevilla, with two main international airports. 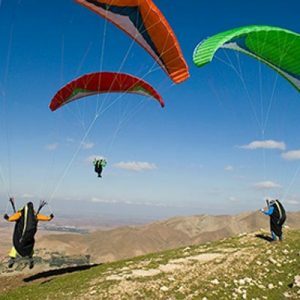 Make the most of your time with us by signing up for the paragliding course that best suits your level. 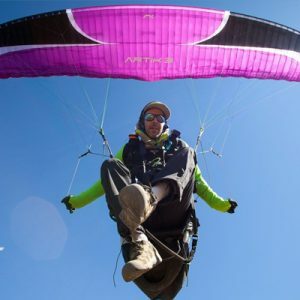 Are you a beginner who wants to learn to fly? We will make it happen in a couple of weeks! 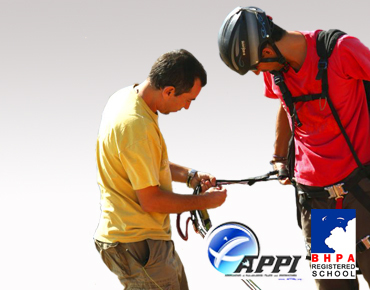 Our paragliding school is registered by FAI, BHPA and APPI, so you can get your internationally recognised qualifications. 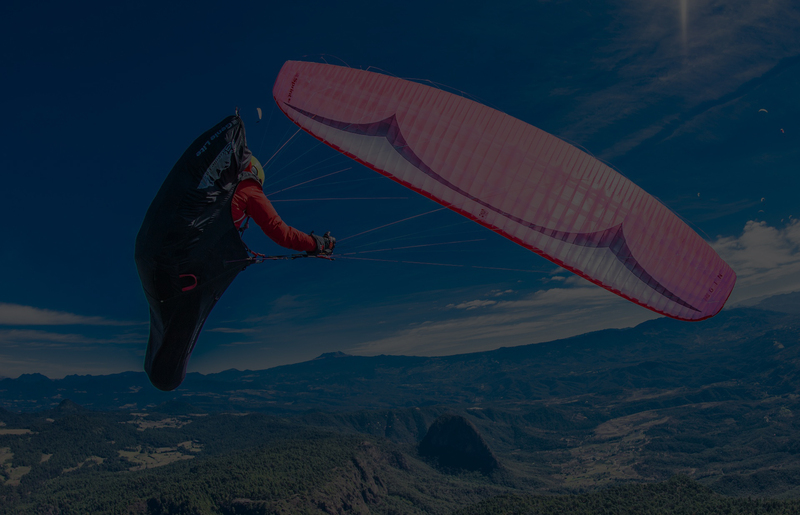 Are you already a qualified pilot looking to make your first XC flight? 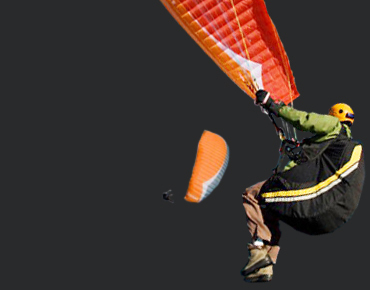 join our Cross-country Paragliding Camp and let us help you to achieve it. 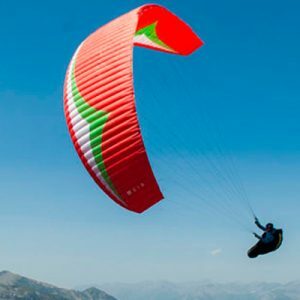 And if you want only to enjoy a holiday without stress, enrol in one of our paragliding tours; our team of local guides are also instructors and not only taxi drivers. 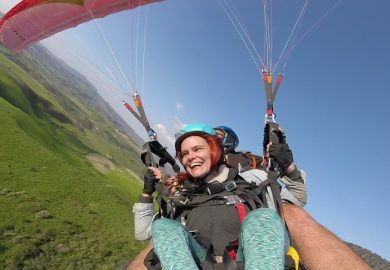 For those not ready for a full commitment to a course, but still want a taste of the freedom and thrill of flight, we also offer paragliding tandem flights where one of our experienced pilots take you safely up above the mountains giving you an unparalleled view. Come on and join us! 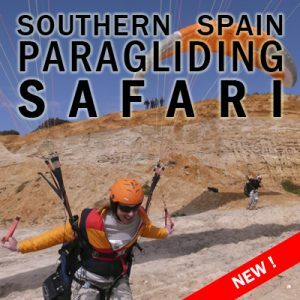 We have everything you need for your next paragliding adventure in Spain!